I made a command decision regarding this blog some time back that I wouldn’t use the names of mass murderers connected with shootings. The guy nabbed today as a suspect in the series of pipe bombs mailed to prominent political figures gives me a chance to make an exception. 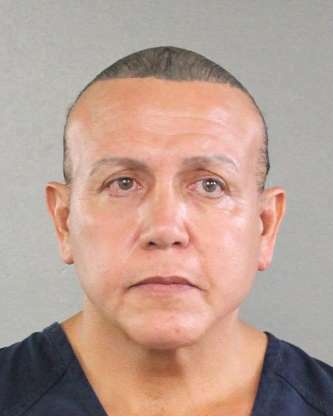 The FBI, the Postal Service inspector’s crew, local police have taken Cesar Sayoc into custody. He’s been charged, so far, with five counts related to the sending of these devices to various individuals who either have criticized Donald Trump or been criticized by the president. Why the change of heart? Heck, I don’t know. I guess I just feel like using this guy’s name. Sayoc faces a prison term of 58 years if he’s convicted of the crimes for which he’s been charged. He’s 56 now, so if he serves a full federal prison term, he’s likely to die in the slammer. I’ve published the names of other terrorists, such as Mohammad Atta, one of the monsters who flew a jetliner into one of the Twin Towers on 9/11. I’m going to put Sayoc into the same category. Thankfully, he didn’t kill anyone. But he stands as one of the nation’s most notorious criminal suspects. It’s amazing in the extreme that the FBI and other law enforcement agencies were able to make this arrest so quickly. FBI Director Christopher Wray said it succinctly today when providing some details into the arrest: Once the FBI obtained fingerprints and DNA from one of the envelopes intercepted, they knew they could zero in quickly on the suspect, Wray said. It turns out Sayoc has a criminal record. His name is easy to spot on the criminal information data bases available to law enforcement officials. I take my hat off to the various agencies that secured this arrest. Yes, I know we all have to mindful of the fact that Sayoc hasn’t been convicted of anything; therefore, we have to use the word “alleged” and “suspect” generously while commenting on this guy. I have a hunch that we’ll be able to remove the qualifiers in pretty short order. I am going to say something that has yet come out of the mouth of the president of the United States. It’s no scoop, and the folks who will get these good words don’t need them from little ol’ me. I’ll offer them anyway. The FBI deserves the highest praise possible for the swift work it did in apprehending a suspect in connection with the pipe bombs being directed at Democratic Party political figures. Donald Trump has yet to say “FBI” out loud in public while discussing the ongoing crisis. He must feel a bit sensitive about the agency because of the work it has done with regard to that other matter, the one dealing with Russia and the 2016 election. That, though, is not part of this story. The story of the moment is about a guy who’s been arrested for using the postal system to terrorize politicians, CNN, a major Democratic donor, a former attorney general … all of whom have either criticized the president or has been the target of his own criticism of them. And while I’m on the subject of those who were targeted, two of them happen to be former presidents, neither of whom has been mentioned specifically — by name — by the current president. Back to my point. The FBI is without question the nation’s pre-eminent law enforcement agency and it is arguably the best in the world. That the agency could zero in quickly on someone using DNA and fingerprint results speaks to the belief among many of us that they have their man in custody. Check out this tweet from the president of the United States. It speaks volumes about the priorities of Donald John Trump. 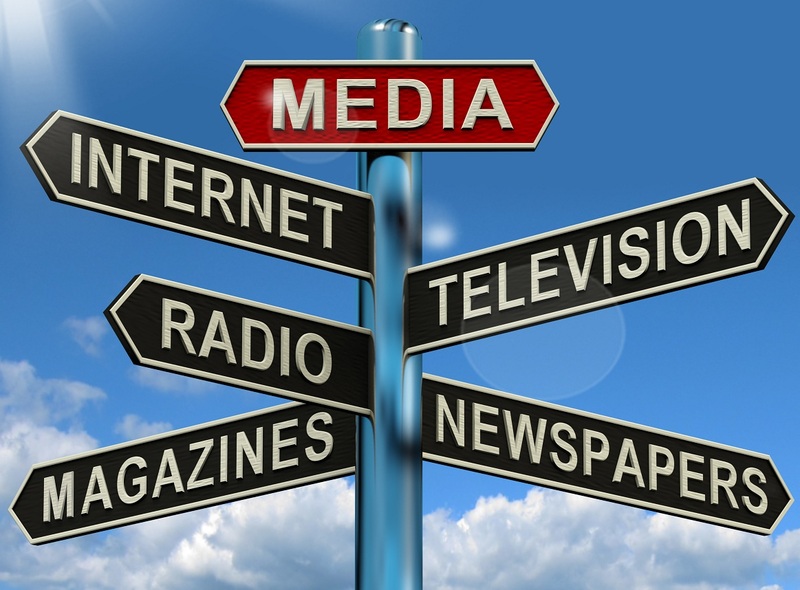 FBI, Postal Service and local police have arrested a man and charged with committing acts of terrorism against Democratic political figures as well as against CNN. I don’t begrudge the president for urging voters of his party to help elect friendly politicians. However, I do begrudge the timing of this Twitter message. As I look back at the message, I am drawn to where Trump says, “Very unfortunate. What’s going on.” I cannot tell if the unfortunate aspect deals with (a) the possibly dwindling fate of Republican politicians or (b) the crime that has been alleged and the acts of terror committed against Democratic partisans and a major news network. Why was this ballot lost — allegedly — in the mail? I’ll admit to a letting out a chuckle when I heard the report. It dealt with whether former Texas Gov. Rick Perry cast a vote in the March 1 Texas Republican Party primary election. 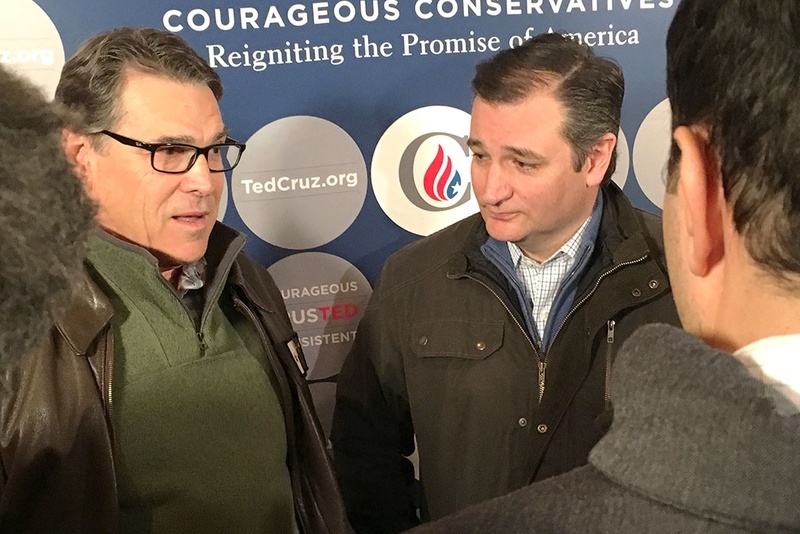 He made a big show of his endorsement of U.S. Sen. Ted Cruz, a fellow Texan, for the GOP presidential nomination. He joined other political leaders in urging other Texans to get out and vote for their candidate. Then, lo and behold, it turns out no record of “James Richard Perry” voting has turned up in Fayette County, where Rick and Anita Perry now reside. What happened to that ballot? My first instinct was to think the worst: The former governor was upset at having to drop out of the race a second time because Republican voters around the country didn’t love him as much as Texas Republicans have shown they do. He became governor in 2000 and served longer in that office than anyone in state history. Then he endorsed Cruz, one of the nemeses on this year’s GOP campaign trail. Then my more compassionate side kicked in. Perhaps the ballot was simply lost in the mail. Stuff happens, right? But why this ballot? Why this man’s ballot? Of all the ballots to lose in the mail, it just had to be the one belonging to the Pride of Paint Creek, the state’s record-setting former governor and two-time Republican presidential candidate. Is the mail carrier a mole for the Democratic Party? Might he have tossed the ballot when no one was looking? Well, of course not. It’s just kind of fun to speculate on the absurd. I am now prepared to give Gov. Perry the benefit of the doubt. He voted. The ballot got lost.